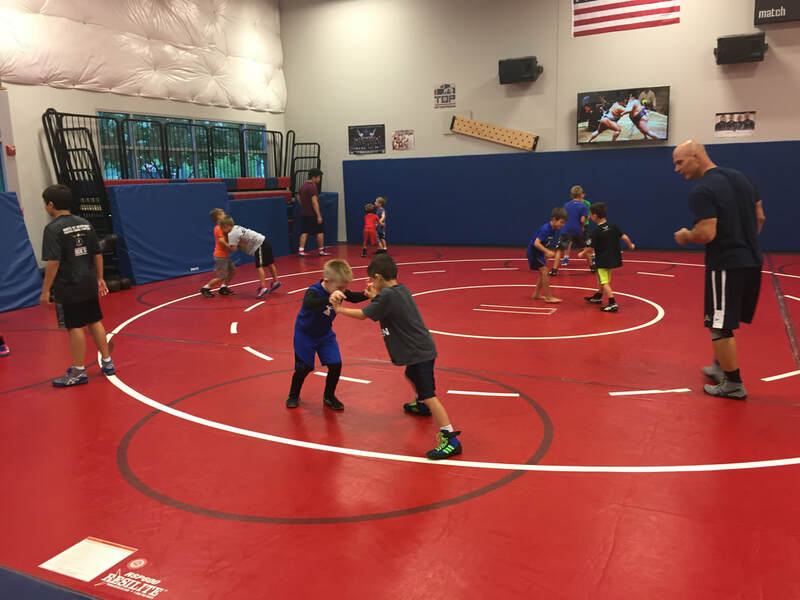 Our Introduction to Wrestling Summer Camp is an excellent way for kids to try out the "world's oldest sport" for the first time. 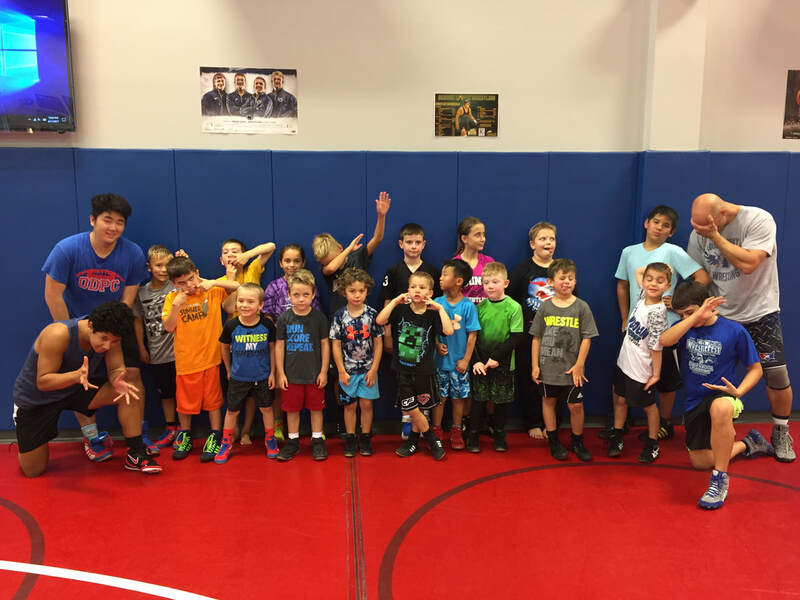 This camp is for elementary school youth who want to try wrestling for the first time. Campers must be 6 years or older by 12/31/09. 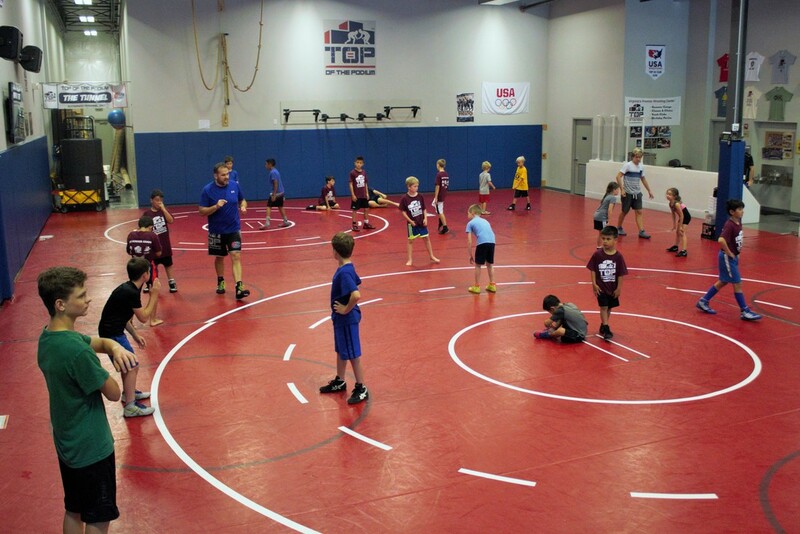 ​In addition to teaching rules, scoring and providing an overview of the sport, the kids will begin to wrestle and learn basic positions/techniques. We will also play some games (often wrestling-related) to make sure these newcomers to the sport have a totally positive experience. By the end of the camp, they should know if they like the idea of wrestling on a team next winter. If they do, they will be several steps ahead of other first year wrestlers! Registration fees for this camp are $149. Camp can be paid for in two installments if necessary. All campers who register by July 31 are guaranteed a camp t-shirt. The refund policy for TOP camps is explained in the 2019 Camp Guide below.